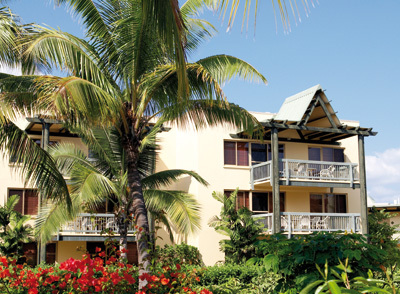 At this lovely WorldMark Resort, you can awaken to the shudders of pristine surf and begin your day on Denarau Island. Here, life’s pressures float away when you swim above coral reefs and mingle with gentle manta rays. Set in a culturally vibrant setting, the resort encourages you to explore the heritage of the Fijian people—from an ancient fire walking ritual to a lively spear dance. Your dinner is baked in a lovo and wrapped in banana leaves. What more could you want?